or a city tour of Colombo by Tuk Tuk to name a few; we can organise all of this before you go. Visitors to Sri Lanka want to make sure they have everything organised - and that's where we come in! Located in the old Dutch Hospital, three Sri Lankan cricketers Mahela Jayawardene, Kumar Sangakkara and Dharshan Munidase created Ministry of Crab. The Crabs are the ‘stars of the show’ at Ministry of Crab, with signature dishes such as Chilli Crab, Pepper Crab and Baked Crab on the menu. The team at Lime Lanka are more than happy to book - you do need to book within 3 months of travel to secure a table! Established in 1998 Paradise Road The Gallery Café is housed in the former offices of world-renowned Sri Lankan architect, the late Geoffrey Bawa. 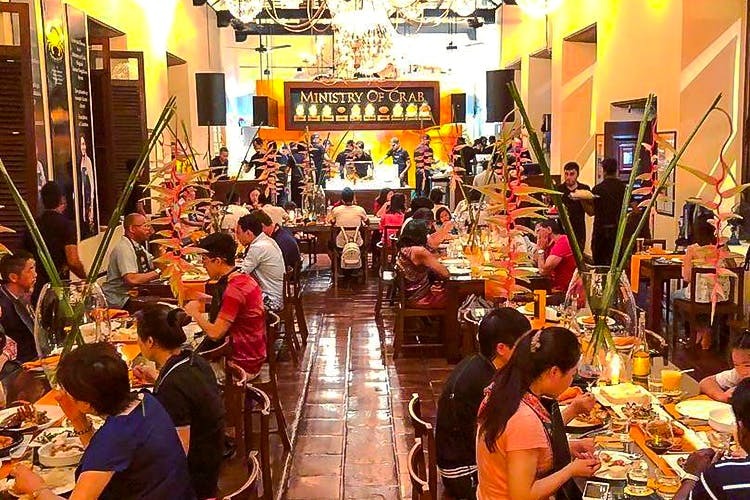 The restaurant is today internationally acclaimed and has become a must-visit for anyone visiting the city of Colombo. The menu features both local and international cuisine and the dessert menu includes over 30 irresistible choices with a focus on chocolate. Paradise Road Galleries features monthly rotating exhibitions by established and emerging local artists. 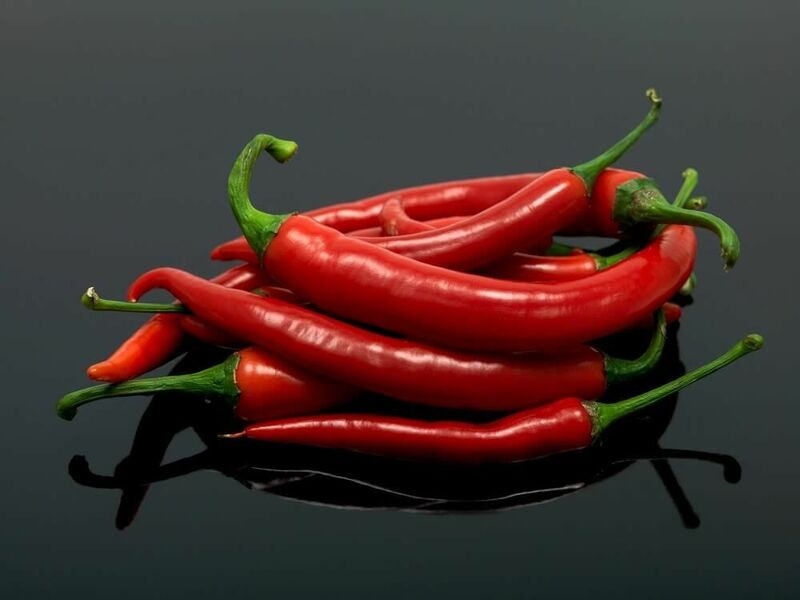 Click here to visit the restaurant. 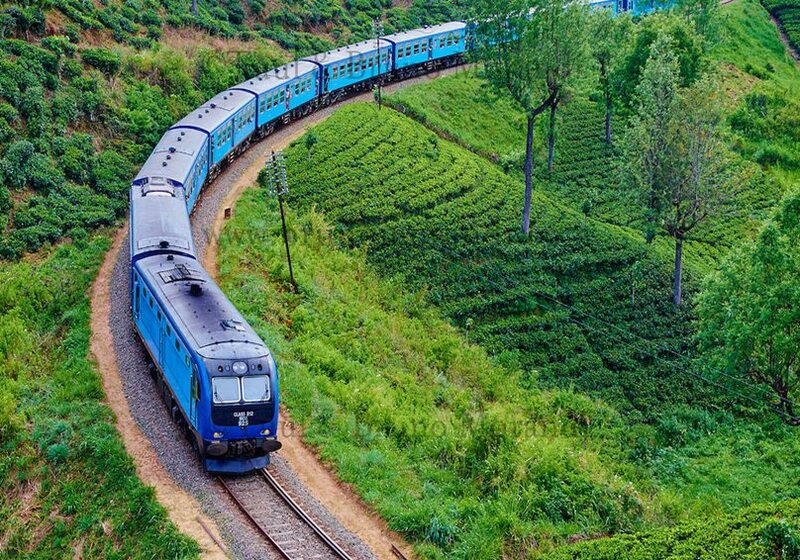 One of the greatest ways to experience the tea country in Sri Lanka is to take a train trip. The train trip from Ella to Kandy, or Kandy to Hatton (there are many ways you can do these trips) offers one of the most scenic and beautiful train trips in the world. This is a 'must do' when in Sri Lanka. The Esala Perahera in Kandy is one of the oldest and grandest of all Buddhist festivals in Sri Lanka celebrating the Sacred Tooth Relic, featuring dancers, jugglers, musicians, fire-breathers, and close to a hundred lavishly decorated lit up elephants. This is held in Esala (July or August and varies each year) which is the month that is believed to commemorate the first teaching given by the Buddha after he attained enlightenment. The Kandy Esala Perahera lasts for ten days while various festivities can be witnessed right throughout. Spend a full or half day chasing waterfalls. 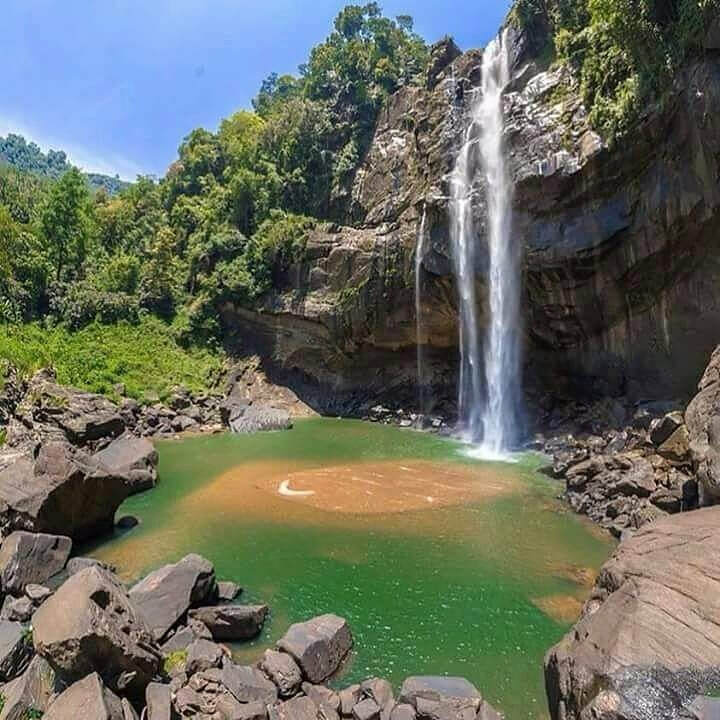 Take a trek through lush wilderness into the heart of the central provinces of Sri Lanka with an experienced local guide to discover Aberdeen Falls - a spectacular 98-metre horsetail waterfall. 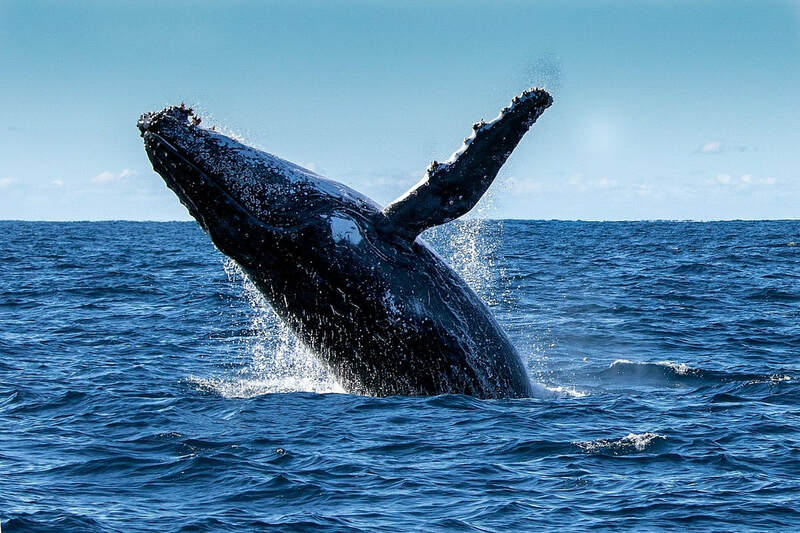 Whale watching is an amazing activity to partake in, and is even more breathtaking when done from an aircraft as it does not disturb the whale’s natural habitat. Observing the majestic nature of the largest mammal in the world, the Blue Whale, from an aerial point of view leaves passengers with an incomparable experience and understanding of the true magnitude of the beauty and grace of the species. Photograph your way through the colourful streets of the iconic 17th century Galle Fort, a UNESCO World Heritage site and a melting pot of cultures, people and delicious cuisines. The host is a 5th generation resident and photographer of this historic city, who has explored every corner of it since he was a child. A city tour by tuk tuk is a fun-filled, fully inclusive, 3-4 hour adventure that gives a taste of authentic and rustic Sri Lanka. 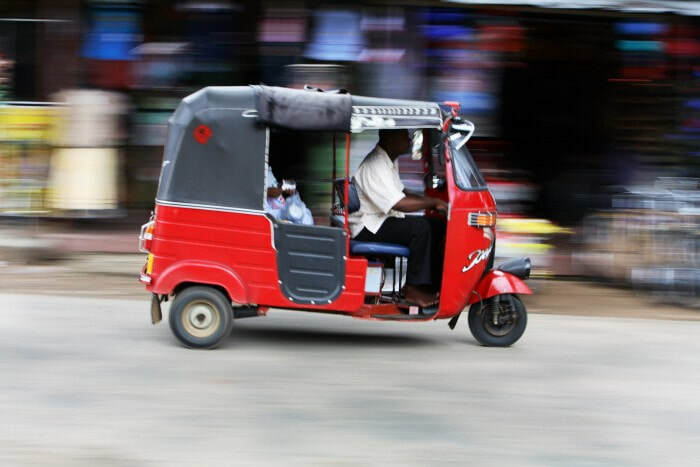 The tour aims to showcase the historic bustling city of Colombo, capture the smiles of the locals all while cruising in a retro fitted tuk tuk. This is an immersive encounter for which the basis is local food: Muslim inspired biryani along with a bevy of spicy condiments, an assortment of hoppers and accompanying curries, or a simple but wholesome plate of rice and curry featuring seafood. You can learn the intricate methods involved in the preparation of a few local staples and delicacies. 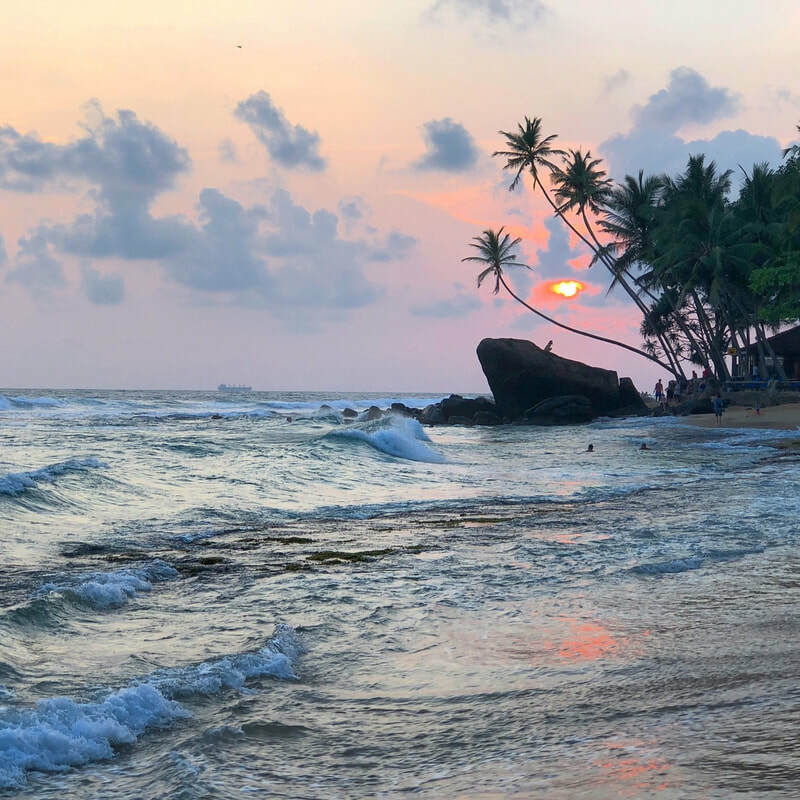 A must do when staying in Galle is to take a Tuk Tuk to Unawatuna Beach for sunset drinks and dinner in the Wijaya restaurant. 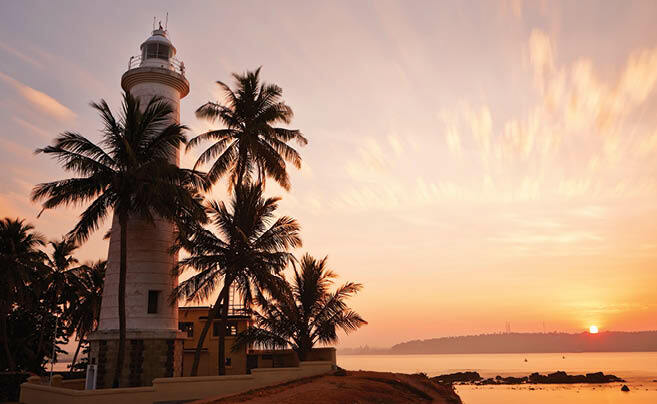 Sip on a G&T with the most beautiful sunset whilst watching turtles frolic in the sea. 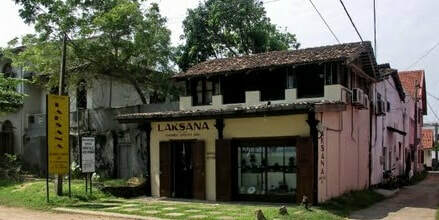 If you are after jewellery then the best place to go to in Galle Fort is Laksana Gems & Jewellery. Whether it be Ceylon sapphires, diamonds or semi-precious stones, you will be very well looked after with authentic gems and jewellery. Address is 30 Hospital Street, Galle Fort. 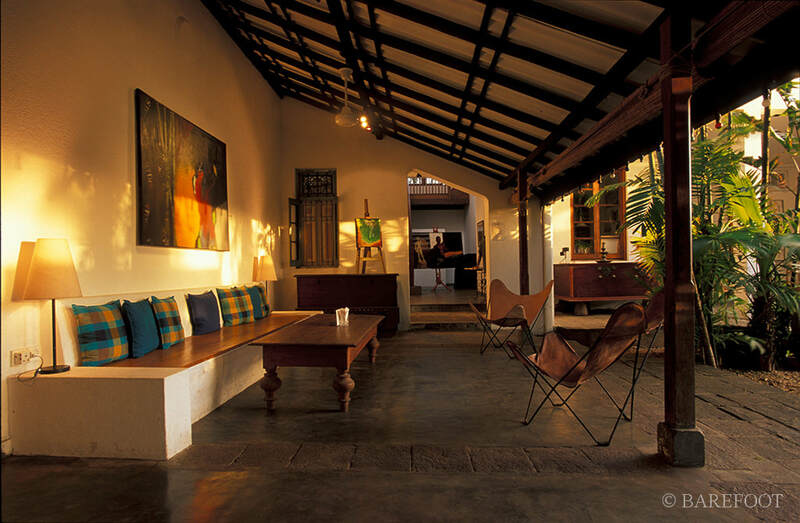 ​When in Galle Fort go to Poonies cafe @ 63 On Pedlar, Galle Fort. Situated behind Mimi Mango shop you will be treated to a vast array of local food, other Asian food and western food if required. Great coffee and juices. An oasis from the day walking around the cobbled streets of Galle Fort. 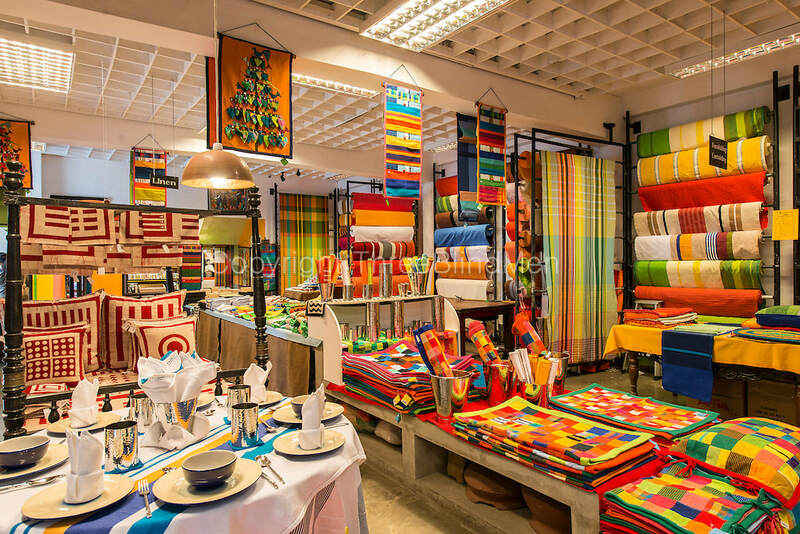 ​Barefoot is a must visit on your trip to Sri Lanka with shops in Colombo ( 704 Galle Road & Dutch Hospital) and Galle Fort (41 Pedlar Street). Barefoot products are designed in Sri Lanka. Every item is specially designed for Barefoot, and is made either by workers at home or by local artists and craftsmen. There are no factories and no production lines; each worker is responsible for the quality of his or her final product. A must when at Barefoot in Colombo is to have lunch at the Garden Cafe at the back of Barefoot. The Garden Cafe is an oasis in the heart of Colombo and an ideal venue to relax with friends. The blackboard menu displays the daily lunch specials. 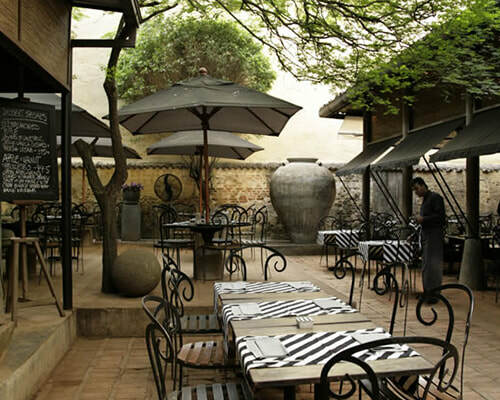 Try the legendary Black Pork Curry or the notable Spinach Quiche and they also have a fine selection of wines and beers. And on some Sundays you will find the expats enjoying jazz or a band in the courtyard whilst you have lunch. Ashburnham is a an estate bungalow set in its own gorgeous 100-acre tea estate, around an hour north-east of Kandy, in the heart of Sri Lanka’s Cultural Triangle. 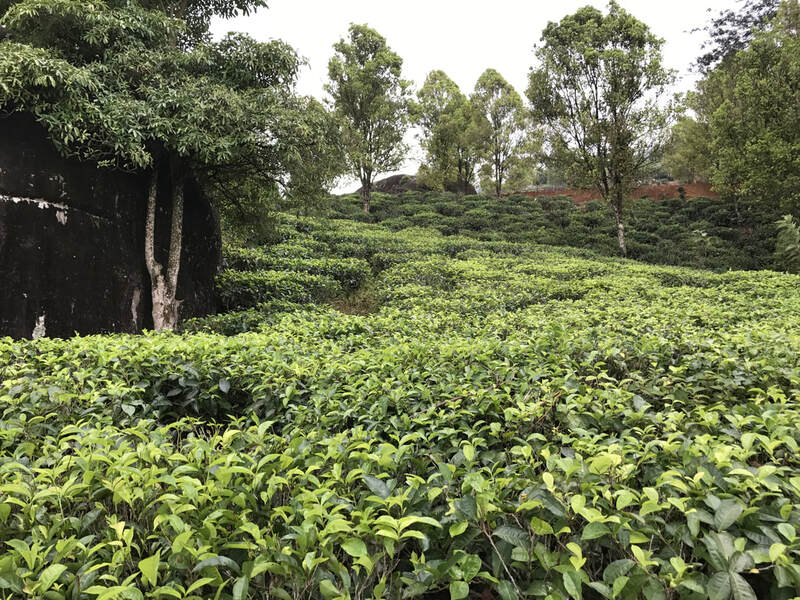 The estate boasts stunning waterfalls and beautiful views up to and across the Knuckles Mountains, not to mention around 60 acres of lush tea fields, plucked each day. English owner of Ashburnham, David Swannell, will take guests on a 3 hour tramp of the estate.